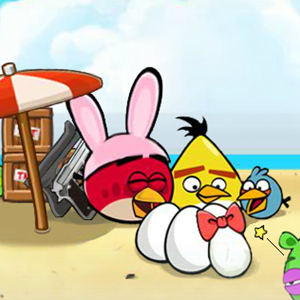 Description Bad pigs who are eager for your eggs found you again, but this time you have more weapons to eliminate them. You can free the next wave of monsters by clicking time button and each second ahead can get 100 coins. Controls WASD to move and escape,space to vent anger,123456 to switch weapons.